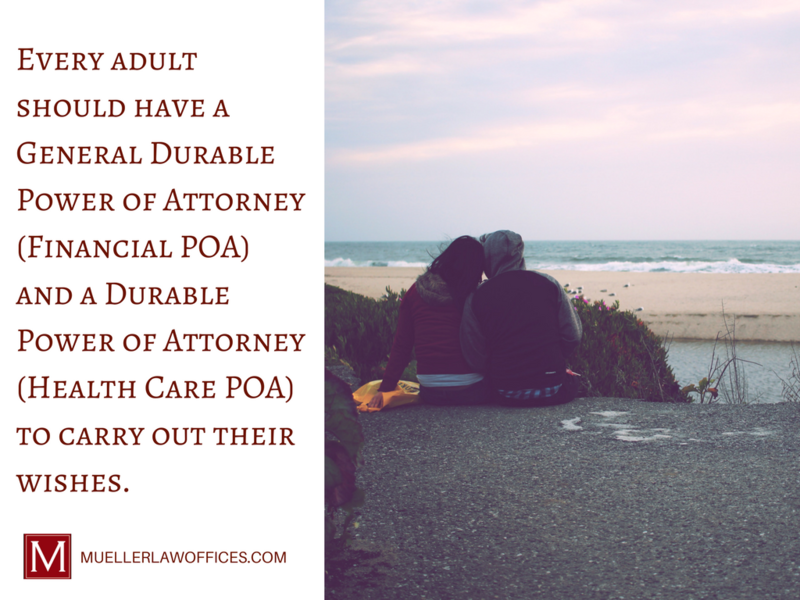 Every adult should have a General Durable Power of Attorney (Financial POA) and a Durable Power of Attorney (Health Care POA) as these agents have completely separate roles. And, as your Estate Attorney, I can help you understand the significance of these important decisions and ensure that you have the right documentation in place. You are the only one to make decisions regarding your finances and health care. There are, however, two means by which someone else could obtain this authority and make decisions for you. You can either appoint a trusted loved through documentation. Or, should you become incapacitated without the write papers, a court-appointed guardian will be assigned to your care, and this is a legal headache you want to avoid. 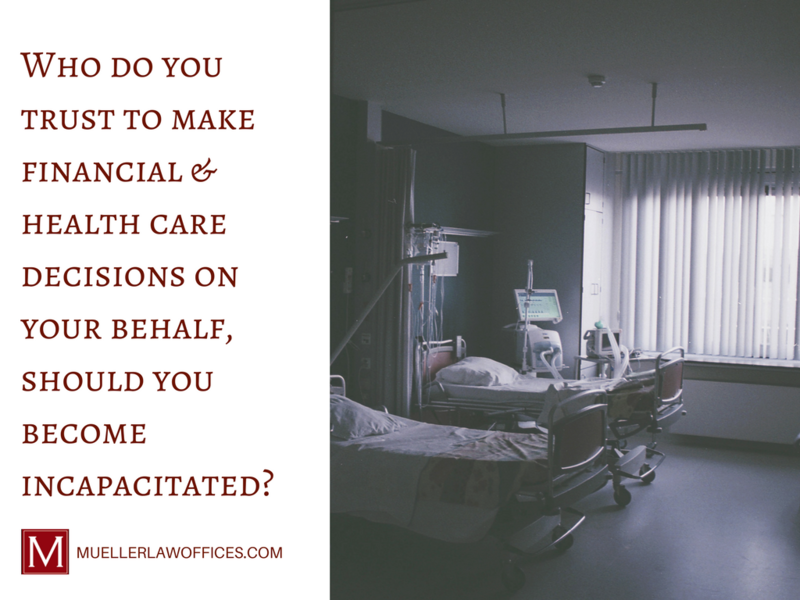 By appointing a Financial & Health Care Power of Attorney through legal documentation, you will have a trusted individual acting on your behalf in the event of your incapacity. You are also able to provide your chosen “agents” a great deal of guidance, especially your Health Care Power of Attorney. For example, if you have religious preferences or a willingness to be an organ donor, your Health Care Power of Attorney will be able to carry out your specific wishes. If you become incapacitated but have not previously signed both Powers of Attorney documents, a legal proceeding called a Guardianship becomes necessary. A Guardianship is a stressful, time-consuming and expensive legal proceeding which can generally be avoided if the proper Powers of Attorneys are in place. Does it Matter if I’m Married or Single? No. Appointing a Power of Attorney to make decisions on your behalf is just as important if you are married or single. In the State of Wisconsin, although your spouse may retain access to many of your jointly titled assets, he or she does not have the legal right to make decisions for you, regardless how long you have been married. While your Financial Power of Attorney and Health Care Power of Attorney have separate roles, you can appoint the same individual. The key is that you are the one choosing your agents. 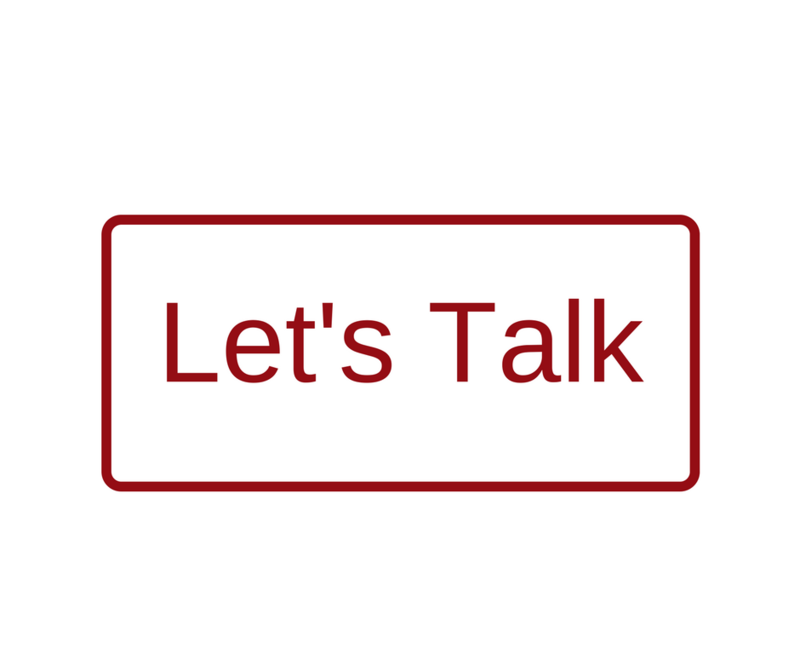 If you’d like to get this process started today – and there’s no better time than now – let’s connect. Additionally, if you’d like to learn when and where to begin, check out my blog.